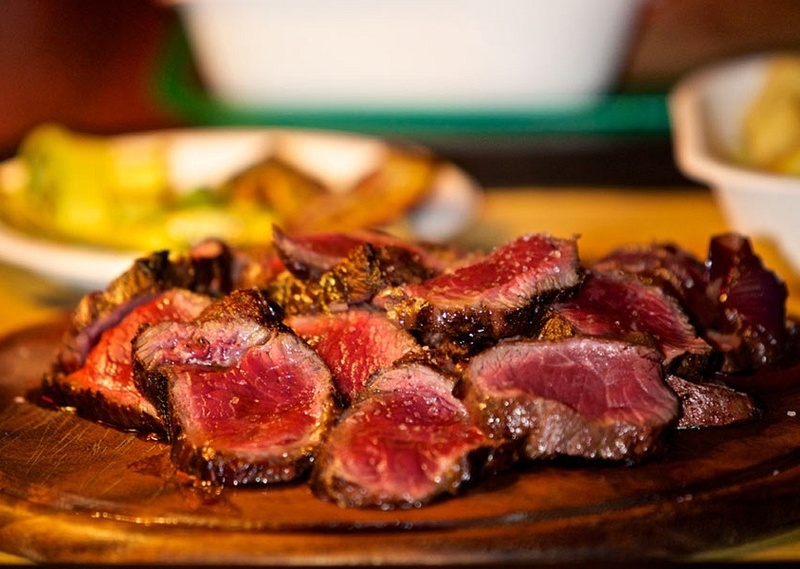 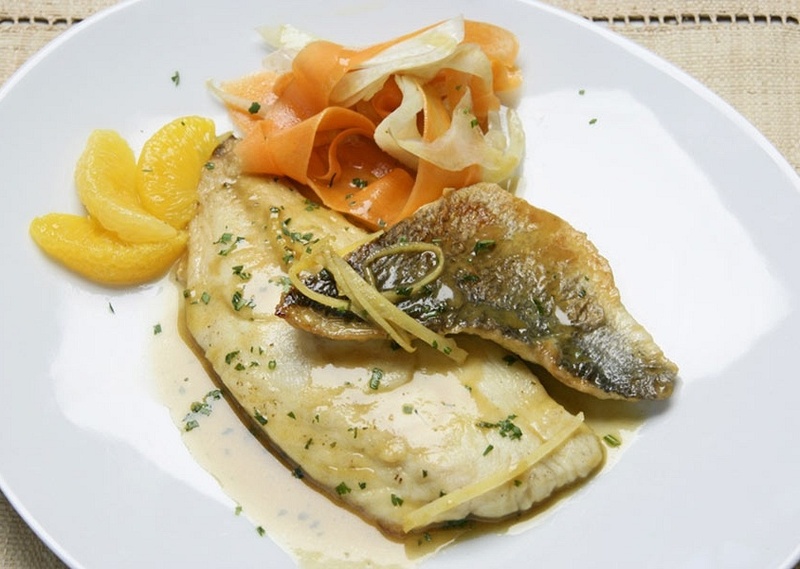 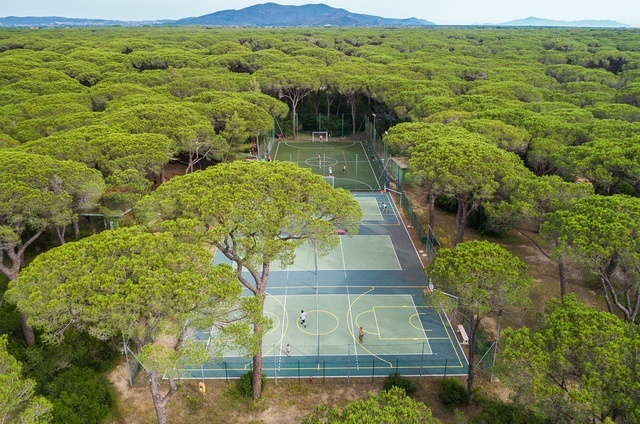 Sports enthusiasts and those in search of relaxation will find an embarrassment of riches. 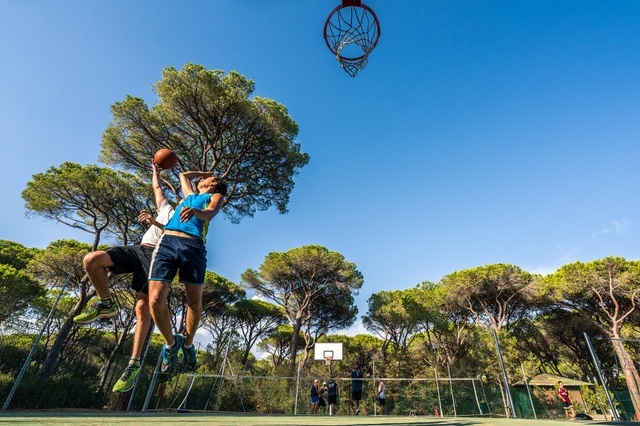 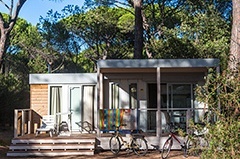 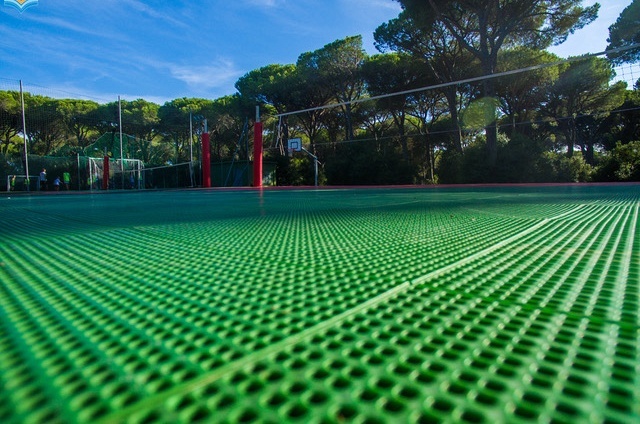 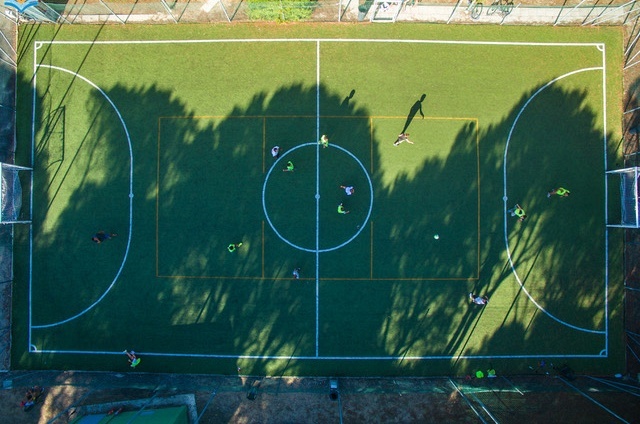 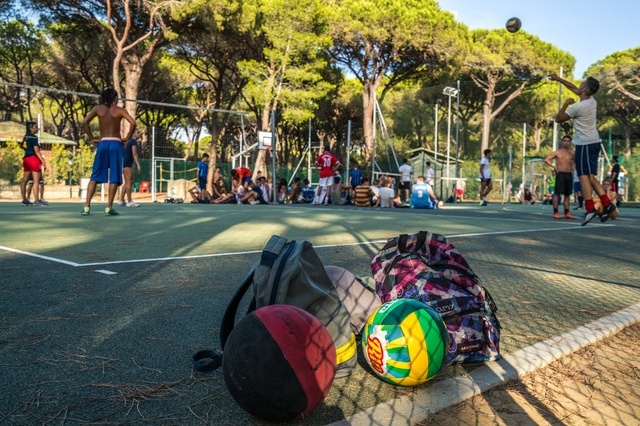 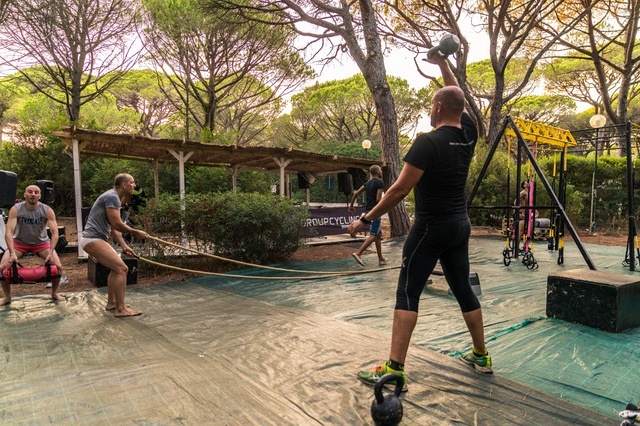 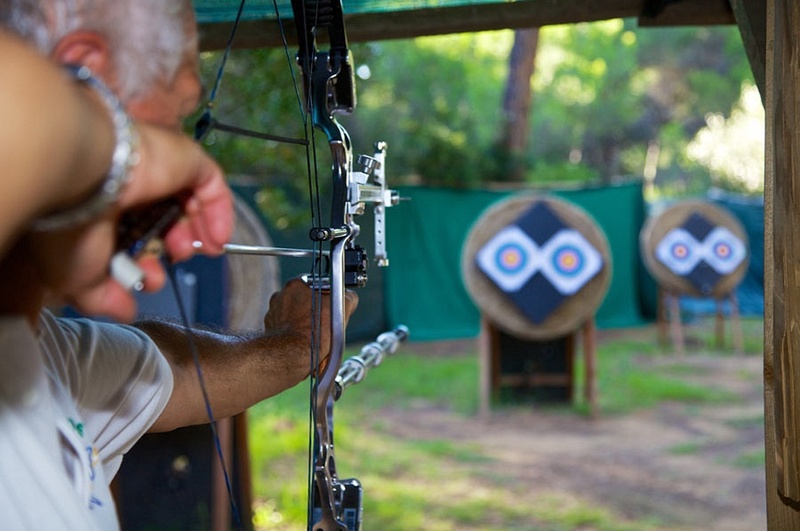 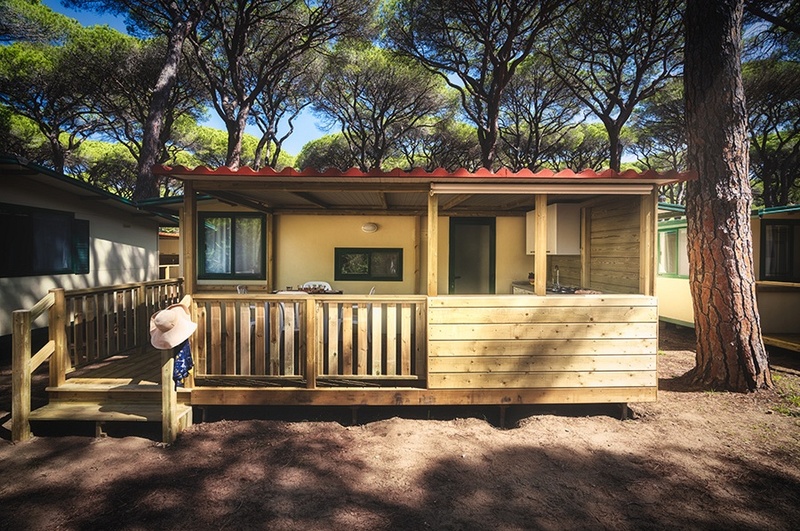 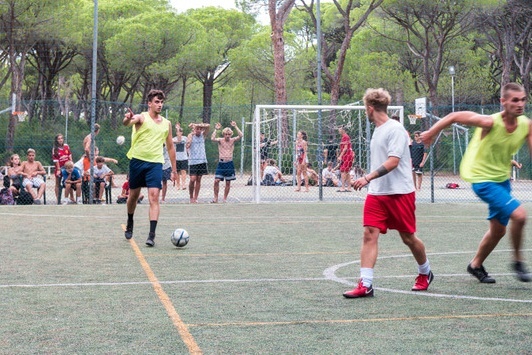 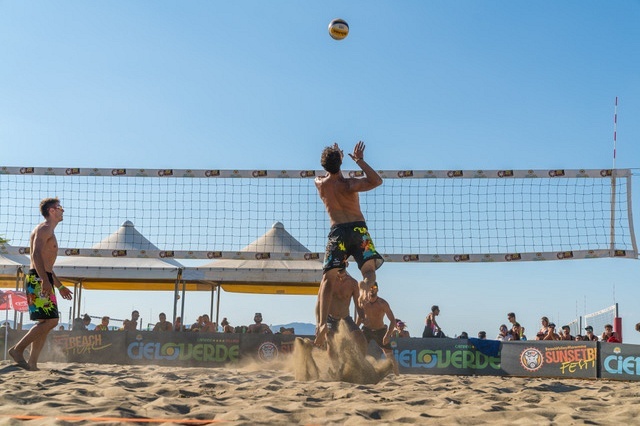 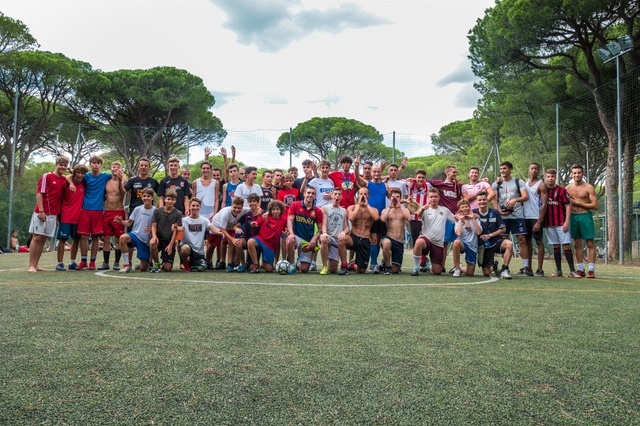 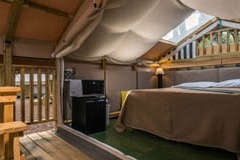 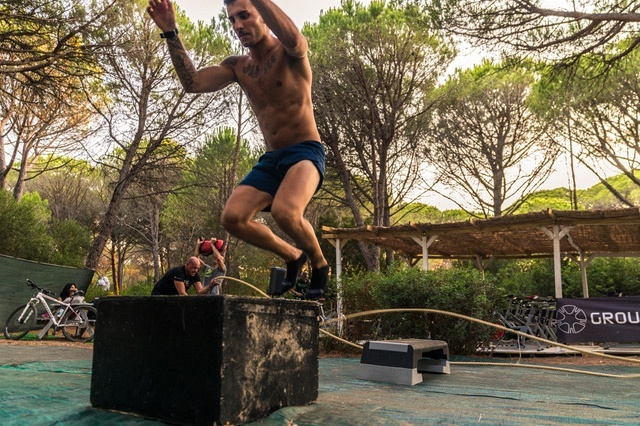 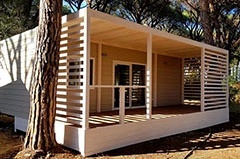 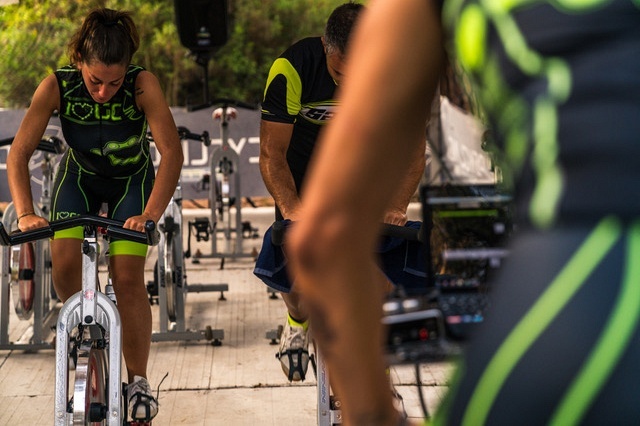 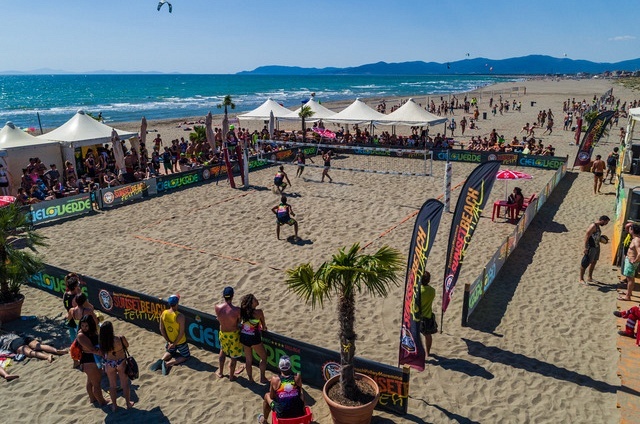 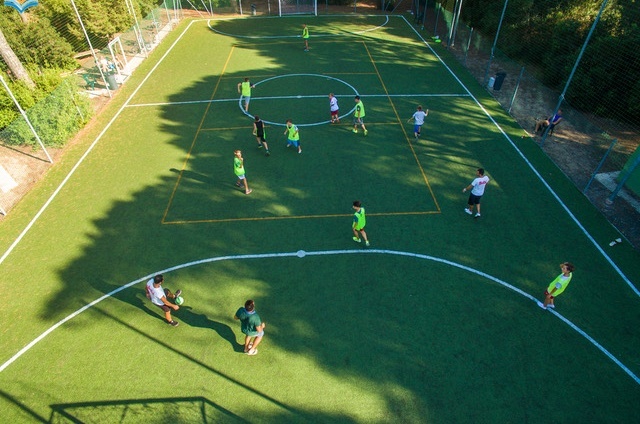 The Cieloverde Camping Village has its own volleyball, basketball and soccer courts, bowls area and archery range, as well as windsurf and swimming areas and the 2.8 kilometre-long "Percorso Verde", or "Green Route", with its 16 exercise areas to make staying fit a pleasure. 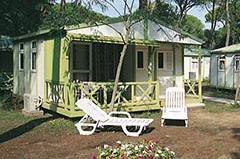 Surrounded by green there is a swimming pool with sun beds available. 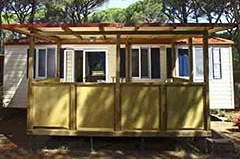 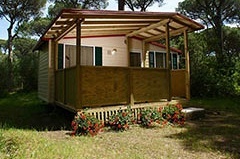 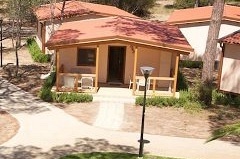 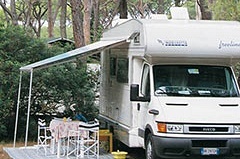 There are tennis courts and stables near the Cieloverde Camping Village.